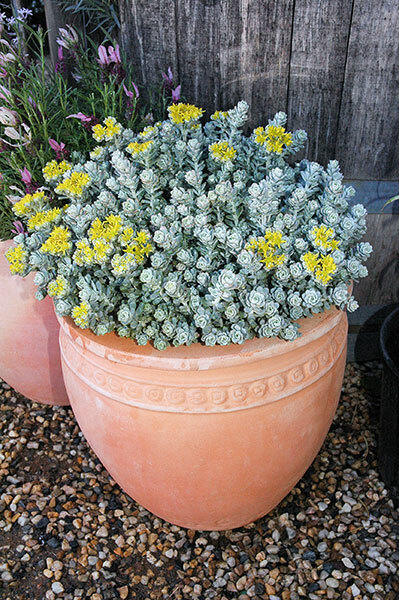 Sedums, commonly know as Stonecrops, are a versatile and low maintenance solution for filling small spaces in many garden situations. Great effects can be achieved where it can spill between rock crevices, over walls or other edges. 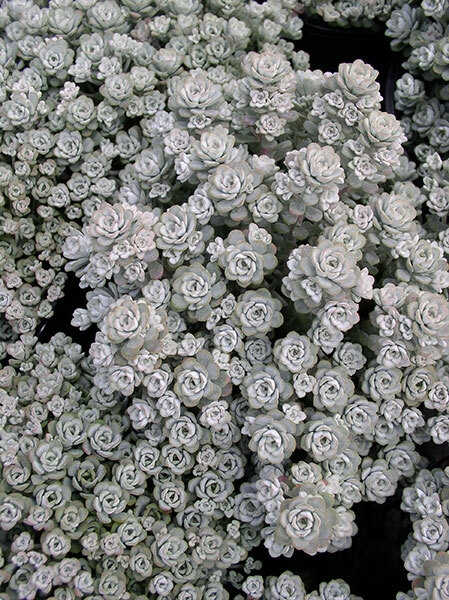 Alternatively allow enough space to form a cushion-like mound as a highly textural ground cover.